UTAH: Democrat Ben McAdams Flips US House Seat - Joe.My.God. 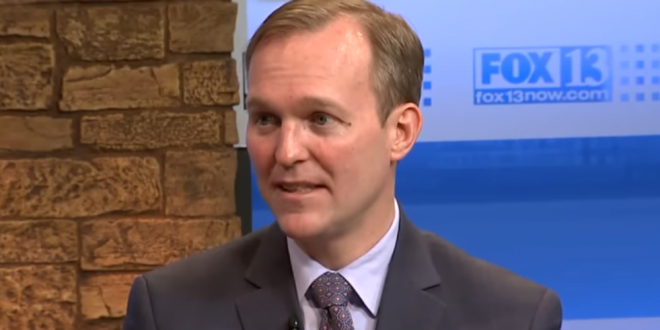 Final vote counts Tuesday showed that Democrat Ben McAdams did not jump the gun when he declared victory a day earlier over two-term Republican Rep. Mia Love. He won by 694 votes, or a margin of 50.129 percent to 49.871. That margin of 0.258 was just barely outside the 0.25 percent that would have allowed Love to request a recount.